Have questions about your future? 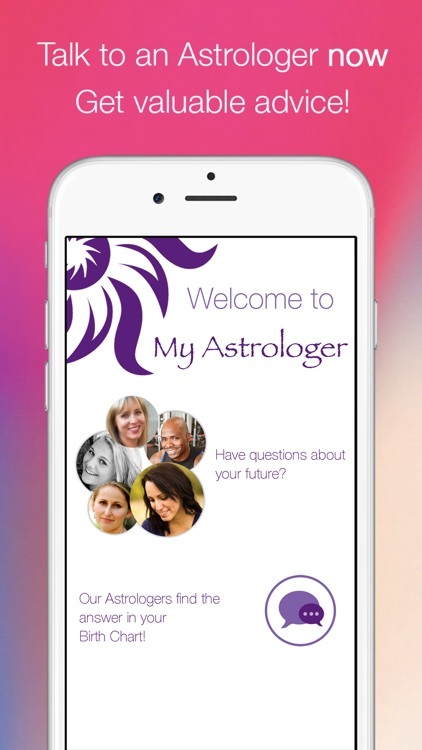 My Astrologer lets you talk to REAL astrologers now and get accurate psychic readings on your device! 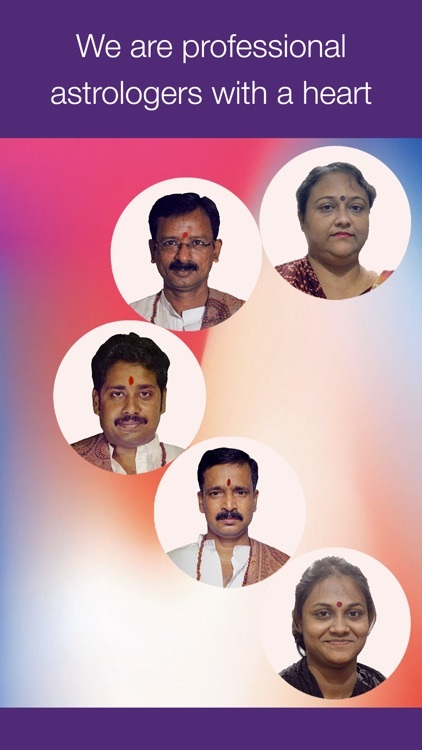 We provide you with a personal consultation with an experienced astrologer. 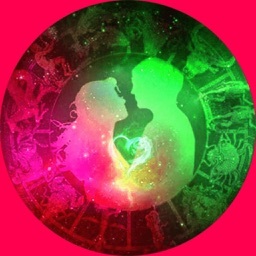 Whether you are seeking general direction or have a specific question about love, life or anything else on your mind, our astrologers are available for you 24 hours per day 7 days a week. 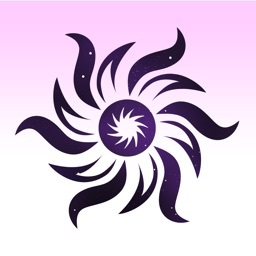 Even if you do not have a specific question at the moment, we will send you your weekly horoscope and information about astrological events. Be prepared for your week and know what the future is bringing! 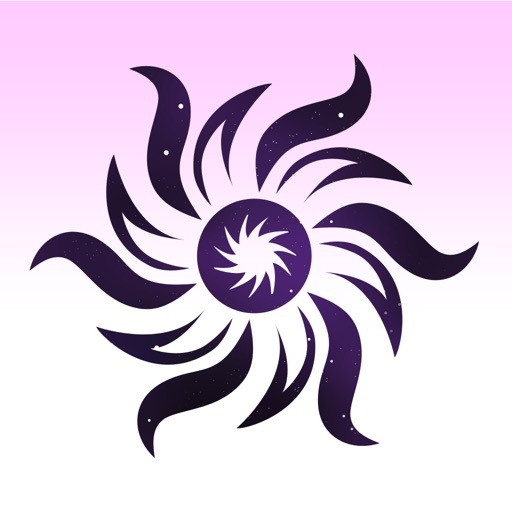 IMPORTANT: Do you want a reading for someone else? Simply send us their birth details and let us know what issues you would like us to look into. 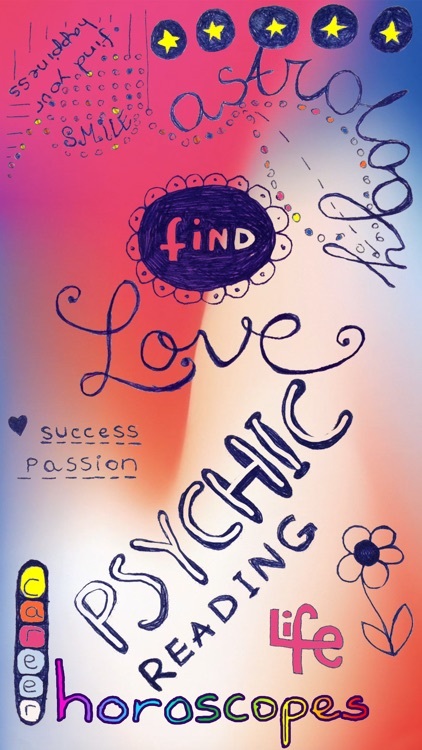 "Every question I have they give a very detailed psychic reading. I had a lot of love and relationship questions and each answer seems to be spot on. I definitely will continue to use My Astrologer. I LOVE IT!!!" "Accurate readings! 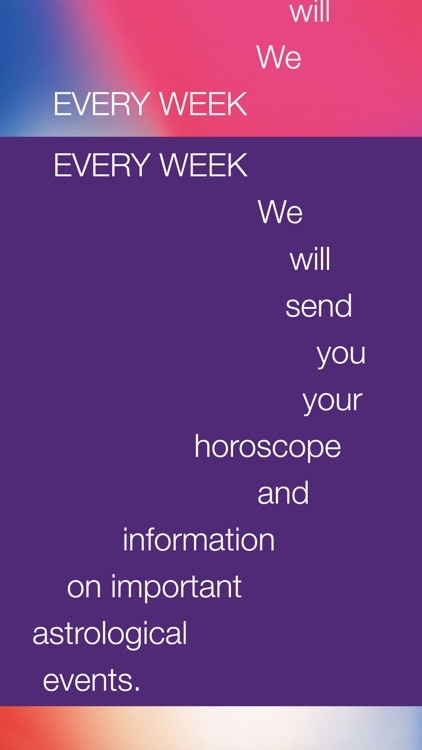 Not only are they accurate, but they give you your own free personal horoscope every week and that's truly amazing ... It gives you hope as well." "I was skeptical about astrology and psychics but I am a believer. Now, 6 months later, it is clear to me that their first readings were spot on accurate. I asked them about my potential for a good relationship with someone I work with. Exactly what they said happened. They told me precise details about how things were going to evolve. They were right and we are now an item celebrating our first month together. 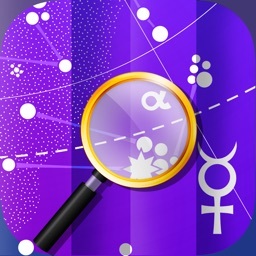 My Astrologer is the only astrology app that got all these fully accurate." 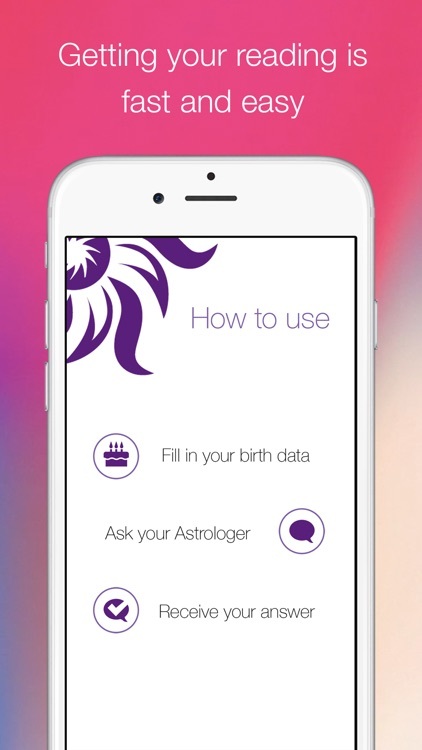 No premium rate telephone calls or appointments to plan in advance; consult a professional astrologer inside the app. *Privacy: we will not share your information with anyone now or in the future. Don’t forget you can also lock this app with your personal pin number so anyone using your device will not have access to the app. - Will I find love? - Will the man I love come back to me? - Will I be happy? - Will I be rich? - How many kids will I have? - What does my future hold? - Will I find a job? 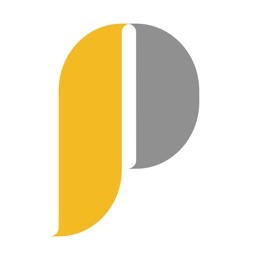 - What career path should I follow? - Where will I be in 5 years? - What should I do to be successful? - When will I die? - What will happen to me in the next 12 months? - Will I be successful in my career? - Will I stay healthy? - What is typical for my zodiac sign? - What is my relationship compatibility with the man I have a crush on? We deliver the best astrological service.